Four-time all-star shooting guard/small forward signing autographs, taking photos with fans at the Saratoga Stadium on February 17. 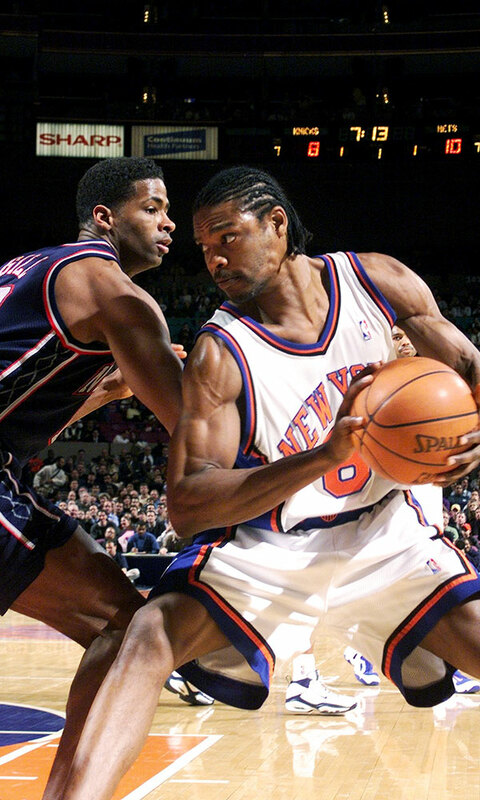 Former New York Knicks star Latrell Sprewell is appearing at the Saratoga Stadium on Saturday, February 17. 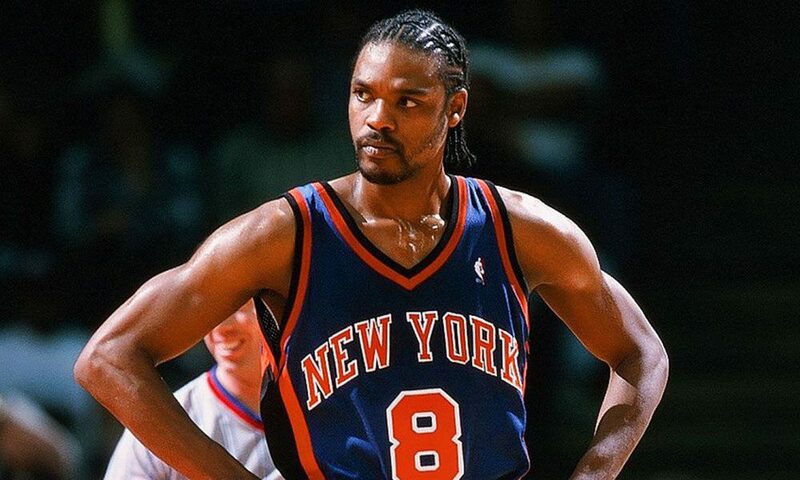 If you grew up in the 1990s like I did, the name Latrell Sprewell will immediately spark a flood of memories. His name was everywhere. Growing up with the collector bug, I had his Hoops, Fleer, Upper Deck and Topps rookie cards, and they’ve been part of my unruly basketball card collection ever since. There was nary a basketball court you could go to in the Capital Region, where there wasn’t some sweaty kids dribbling a ball around, with Sprewell’s name emblazoned across their backs. Drafted by the Golden State Warriors in the first round of the ’92 NBA Draft, Sprewell would immediately make his presence known in the league, catapulting into the public eye with stellar play and a fantastic rookie campaign (he averaged 15.4 points that season). “Spree,” as he became known to his growing fanbase, would only get better from there, upping that points average to 21 the following year and leading the league in games and minutes played. Obviously, his play was in high demand. Aside from the Knicks, Sprewell also played for the Golden State Warriors and Minnesota Timberwolves. He would play six seasons in total with the Warriors before being traded to the New York Knicks in ’99 for the pocket-sized Knicks star John Starks and two others. Playing solid ball off the bench, Sprewell would end up helping the Knicks get all the way to the NBA Finals that year, only to lose to San Antonio Spurs (Spree averaged 26 points per game during the five-game finals). After five seasons with the Knicks, Sprewell ended his career on a high note with the Minnesota Timberwolves, joining superstar Kevin Garnett and clutch point guard Sam Cassell for a 2003-04 season that saw the team go 58-24 and get into the playoffs. He would retire the following season. For those of you, like me, who still have Sprewell’s basketball cards lying around (mine are all well preserved in soft and hard plastic sleeves) or may have one of his jerseys hanging in your closet, you’ll be happy to know that Spree will be making an appearance at the Saratoga Stadium in Saratoga Springs from 12pm to 2pm on Saturday, February 17 (i.e. tomorrow). The Stadium confirmed that Sprewell will be signing autographs and taking photographs/selfies with fans—so bring along your cards, jerseys and magazines and get them inked.